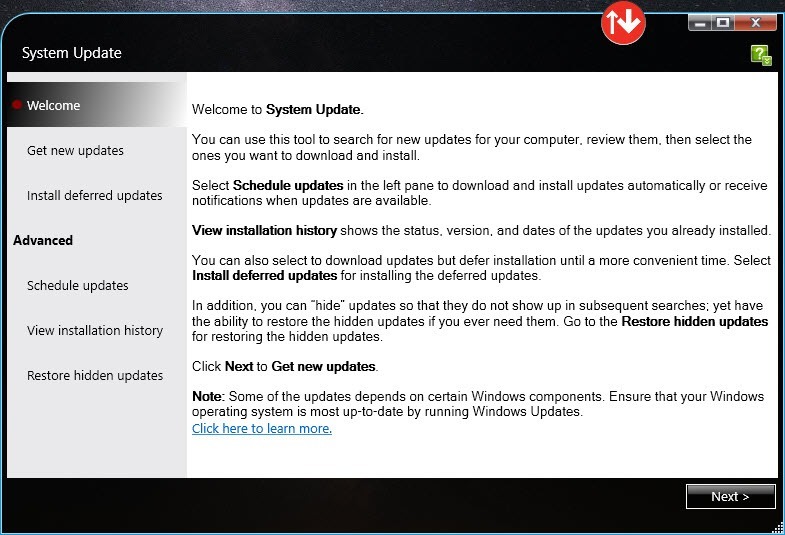 It is a handy application to keep your Lenovo computer up to date in terms of installing the latest drivers and updates of the BIOS. 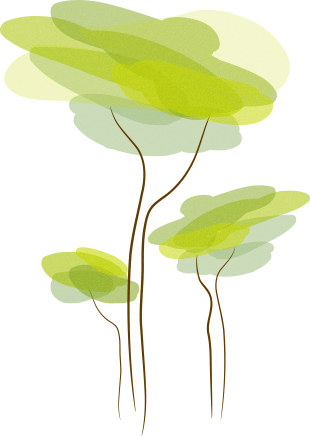 The wizard-like interface of the application makes its usage quite simple. You do not have to handle much of the settings on your own. You can get access to the “new updates tab” where all the latest updates required by your computer are available. These updates are categorized under different heads ranging from critical to optional. However, you can manage these settings. 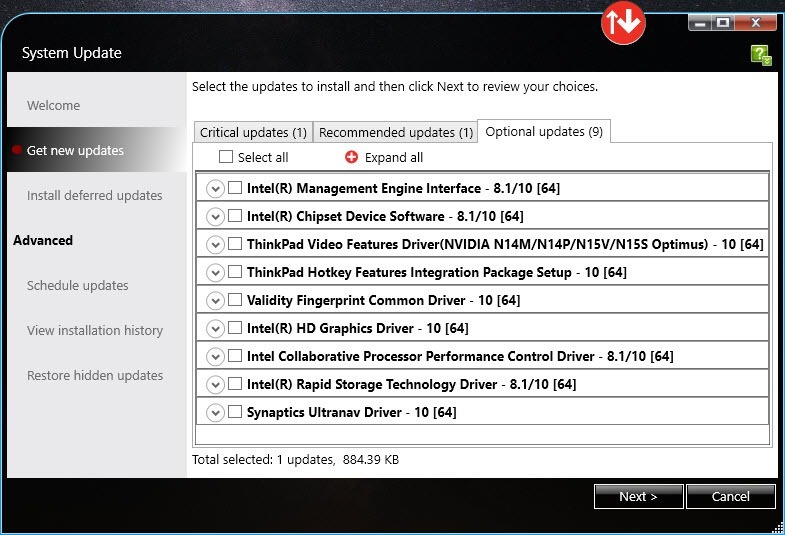 If you do not want Lenovo System Update to look for the optional updates, you can limit it to the critical ones only. Moreover, the function of handling the updates on its own or through manual installation can also be managed through the settings. Once you have Lenovo System Update in place, you don’t need to worry about the needs of your system as it can provide the system whatever it needs. 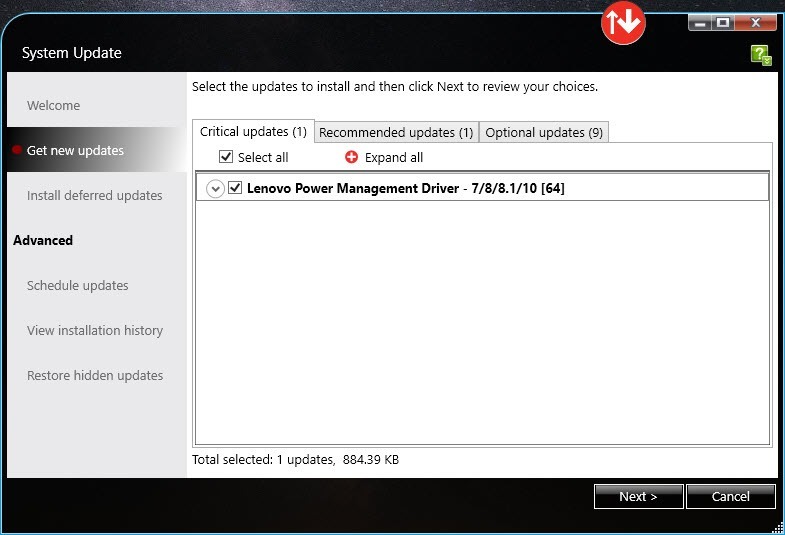 Lenovo System Update is easy to use the application to keep your Lenovo system up to date including the up to the time of the driver or BIOS.